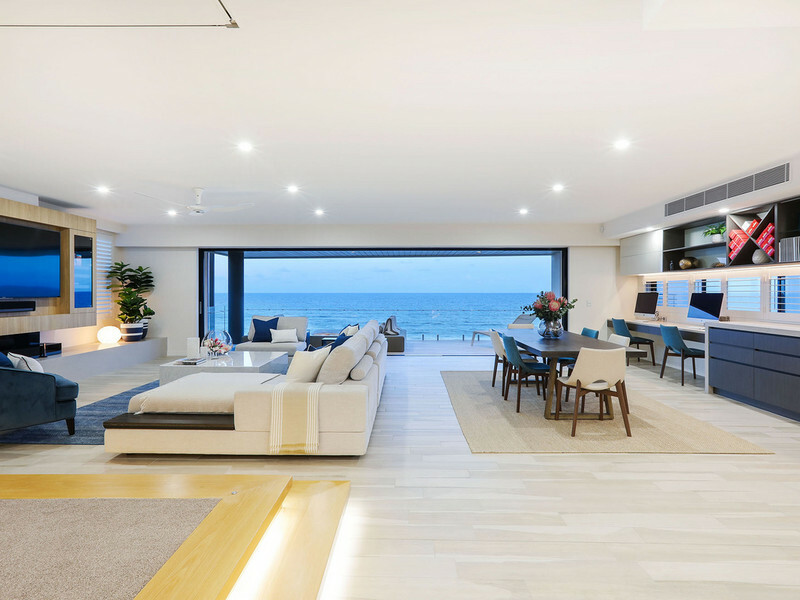 A new benchmark in absolute beachfront, luxury apartment living has arrived in Palm Beach. 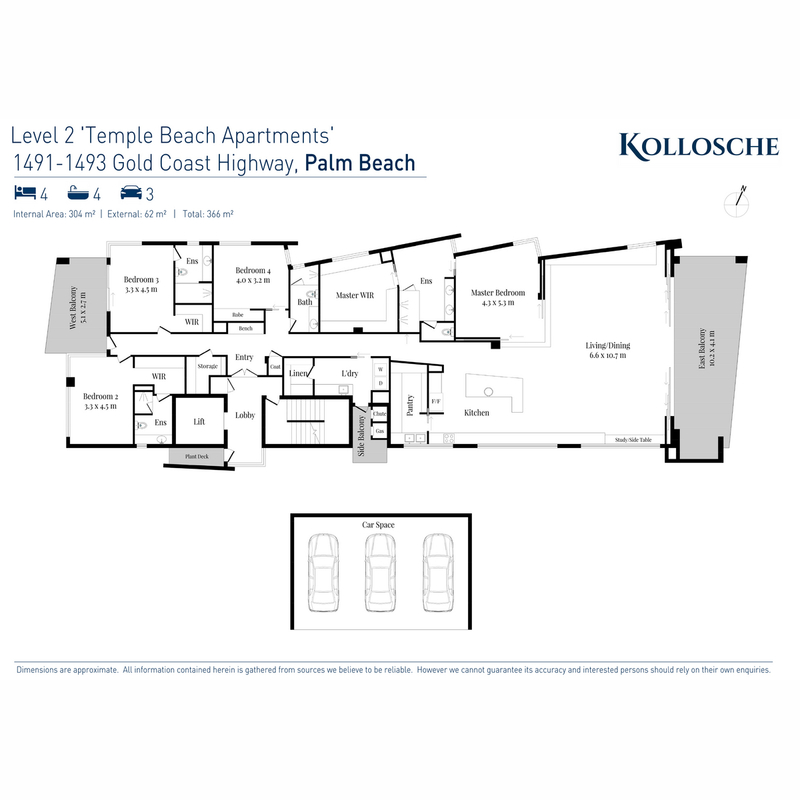 A new benchmark in absolute beachfront, luxury apartment living has arrived in Palm Beach. 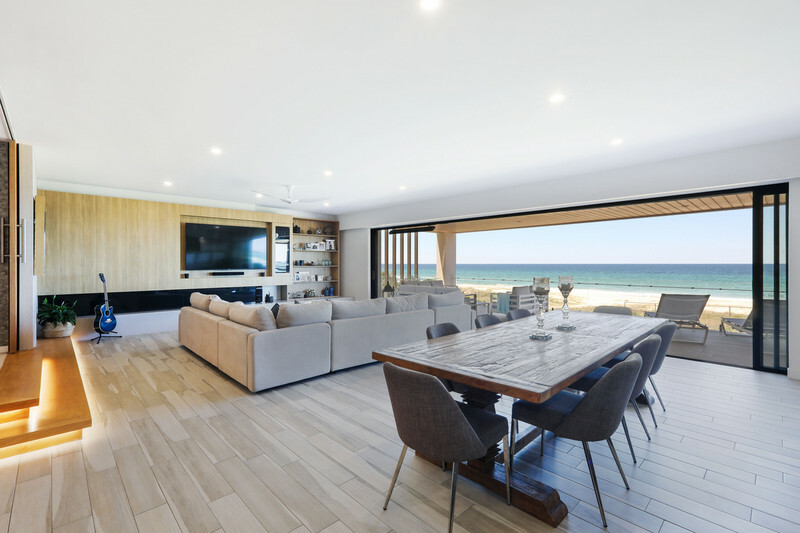 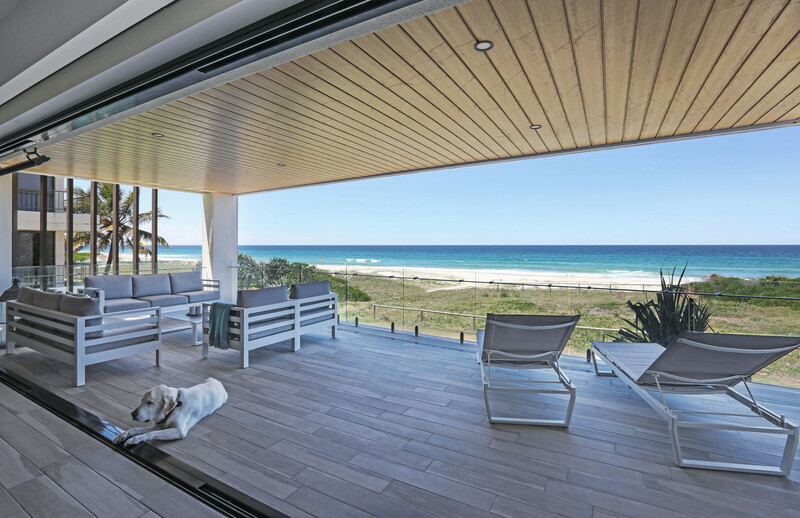 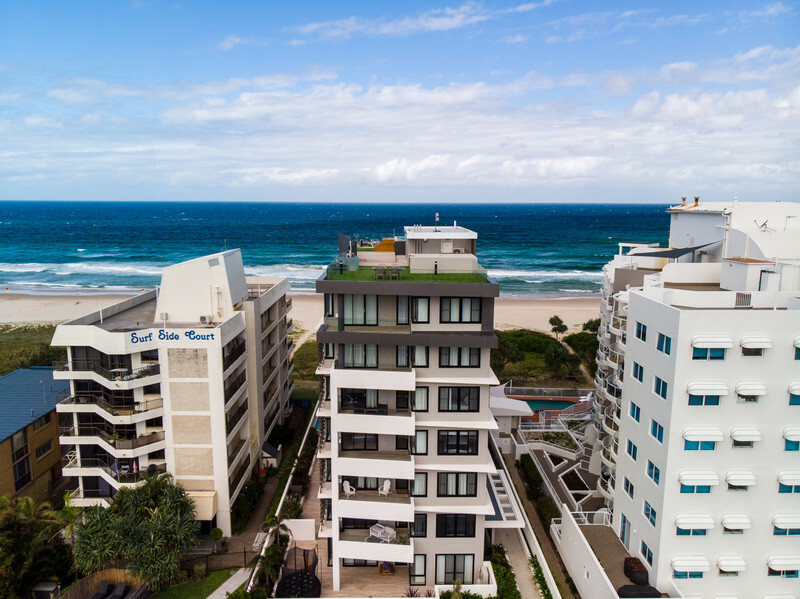 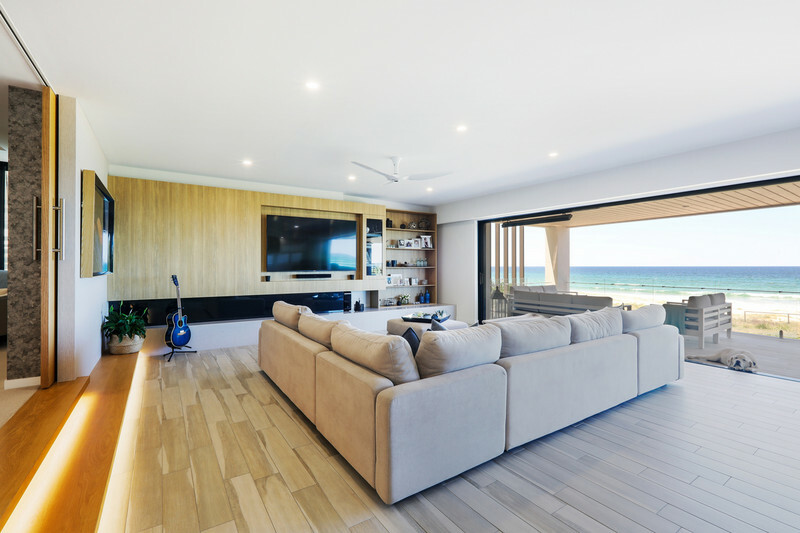 Delivering 366m2 of perfection, this 4 bedroom, full floor, architecturally designed masterpiece is one of only 6 apartments in this luxury boutique development that was completed in March 2017 and built on an enormous 1,644m2 beachfront allotment. 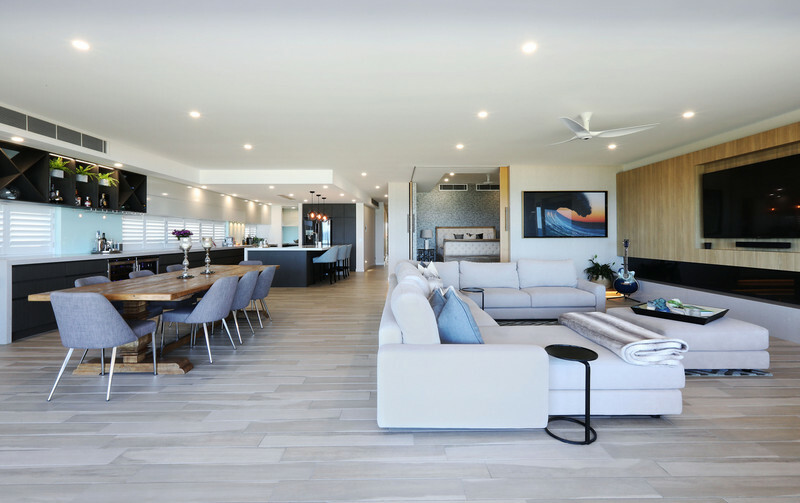 Featuring flawless finishes throughout, a light-filled, open plan kitchen, living and dining area seamlessly integrates with the beachfront terrace, offering uninterrupted Pacific Ocean vistas, which stretch north and south along the coastline. 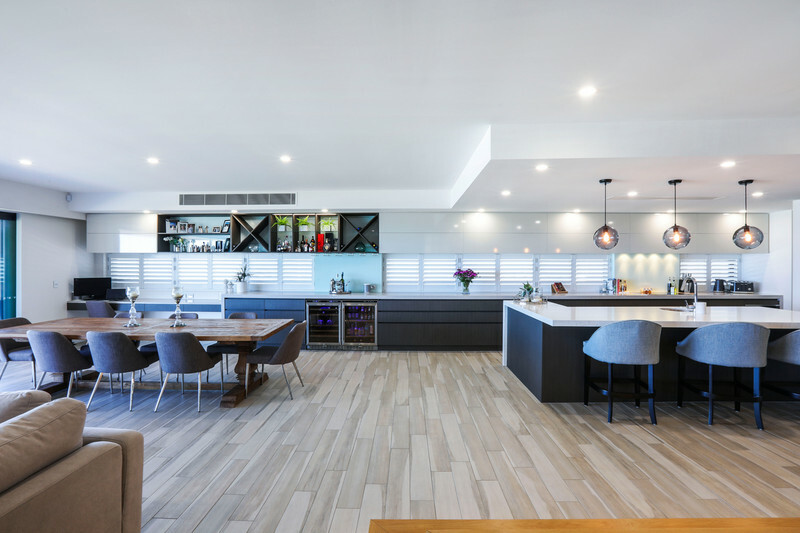 Entertaining will be effortless with the gourmet kitchen, presenting with Miele appliances and a triple wine fridge tucked into the custom cabinetry in the dining room. 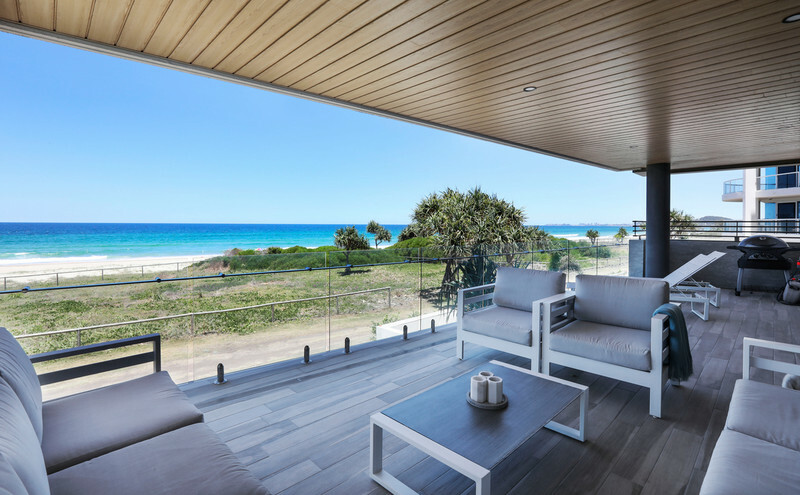 Expect also to be enchanted with the exquisite master, which has been cleverly designed and elevated to showcase uninterrupted beach views. 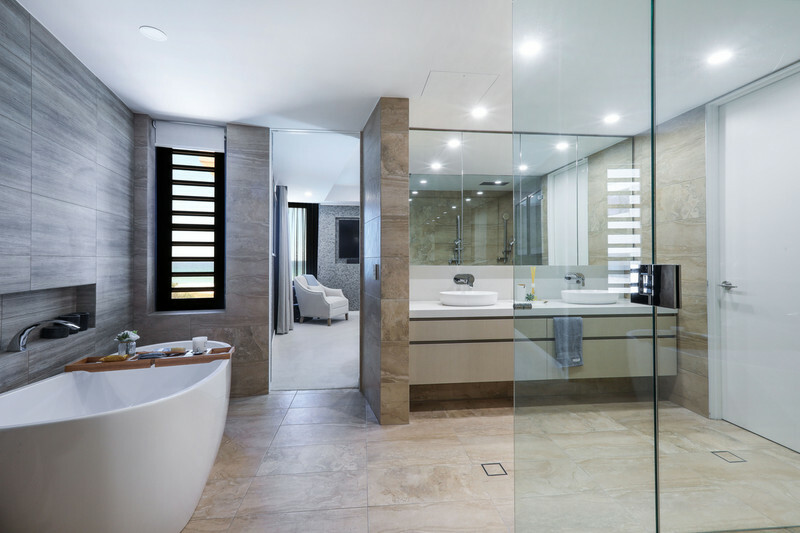 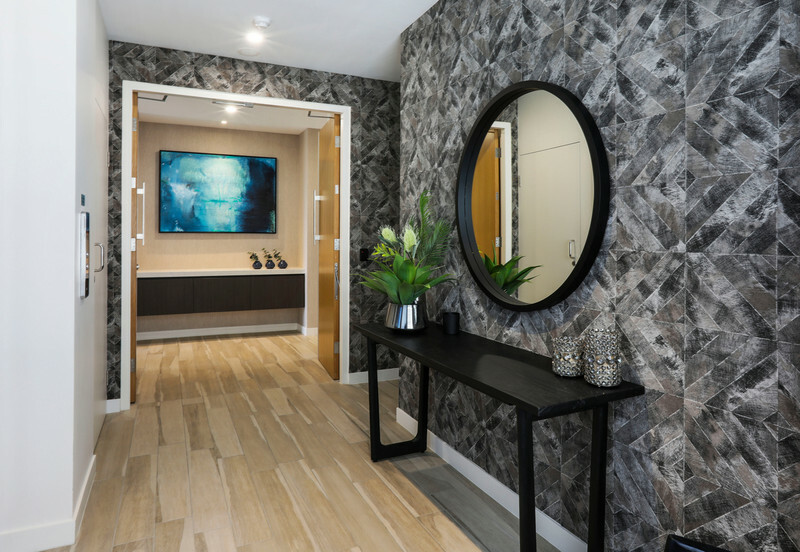 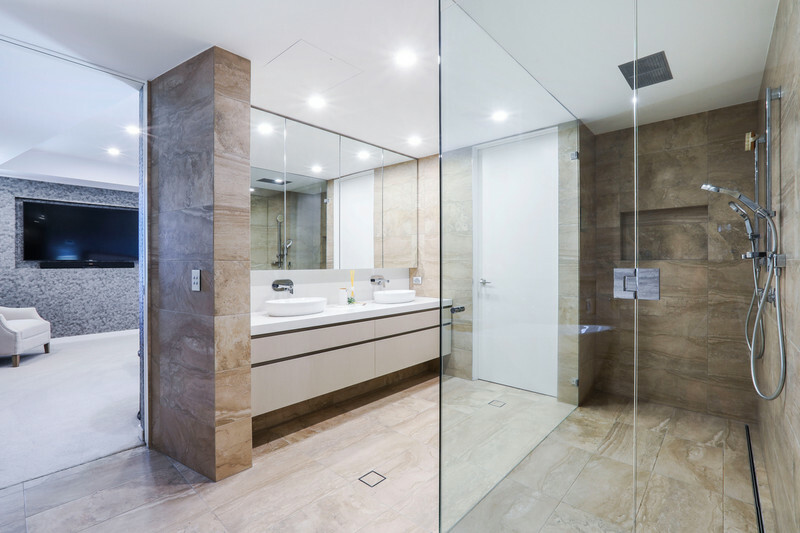 Accompanying this space is an elegant ensuite with spa and dual shower in earthy tones, as well as a generous sized dressing room. 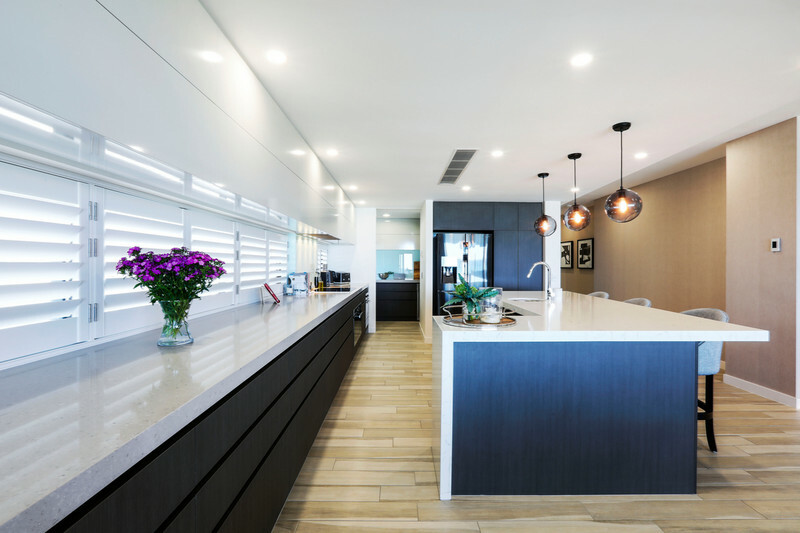 • 3 secure car spaces in basement carpark. 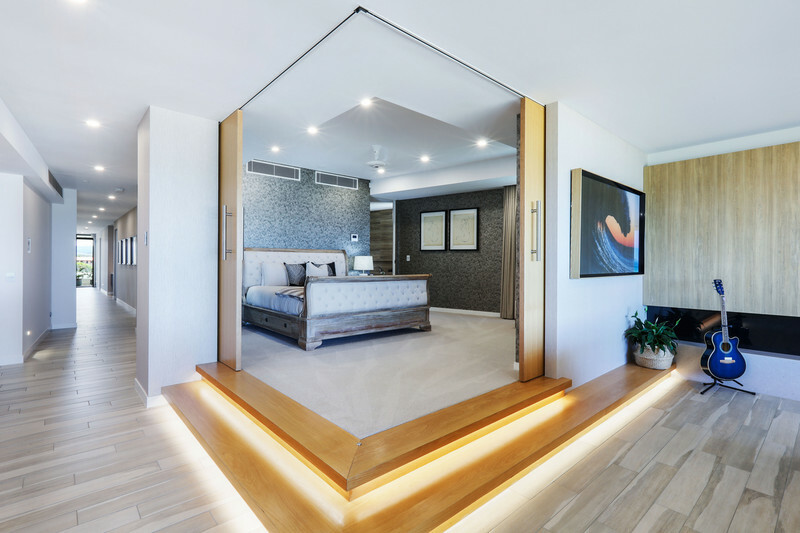 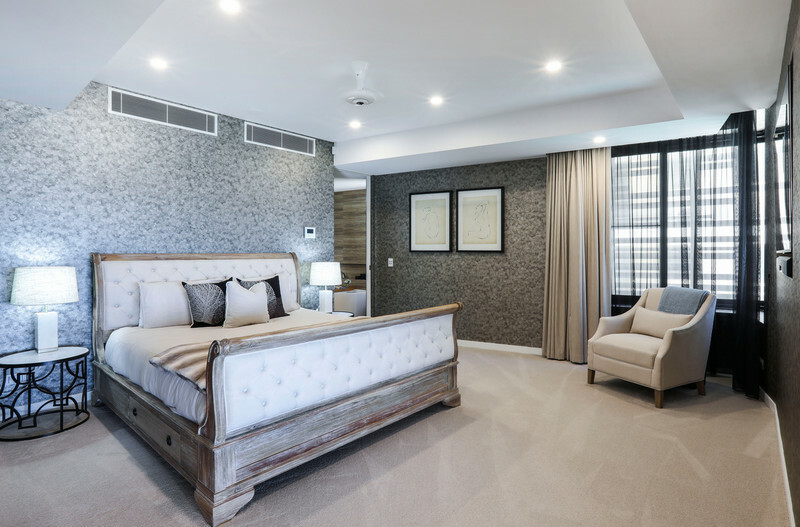 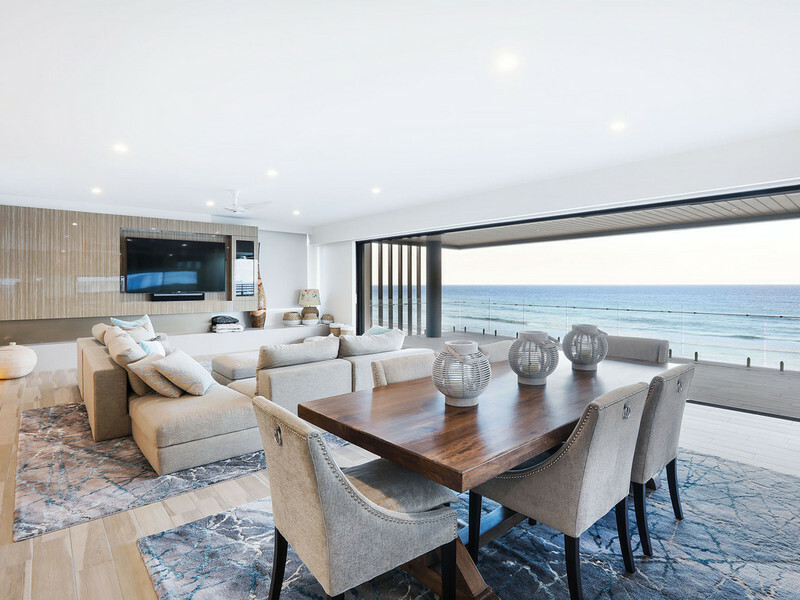 Perfectly positioned in one of the most picturesque locations on the Gold Coast, where an easy stroll will see you soaking up the natural beauty of Tallebudgera Creek or Burleigh Heads National Park. 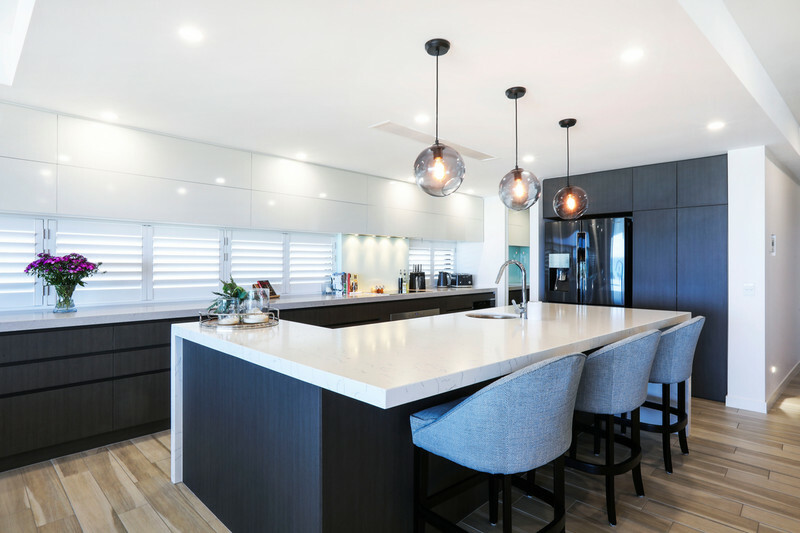 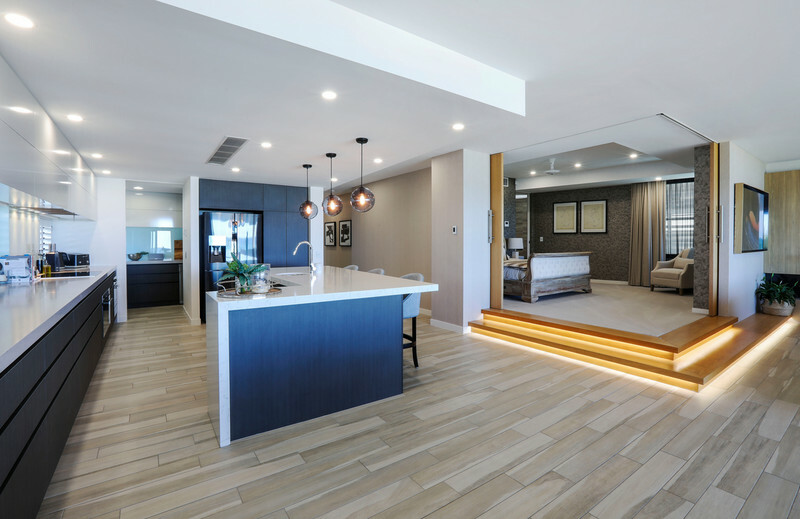 Located less than 2km from the bustling culinary delights of Burleigh’s James Street precinct, close to parks, recreation centres, local schools, cafes and more. 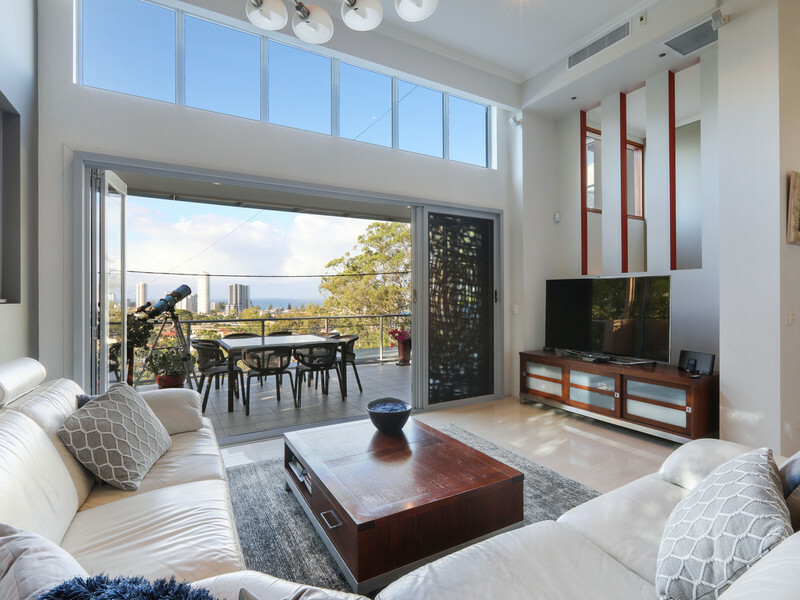 Reward yourself with this lifestyle of luxurious living and entertaining.